Stop being dragged down by a property that you no longer want. 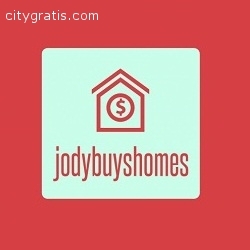 Call Jody Buys Homes and let us buy your Pennsylvania home from you! 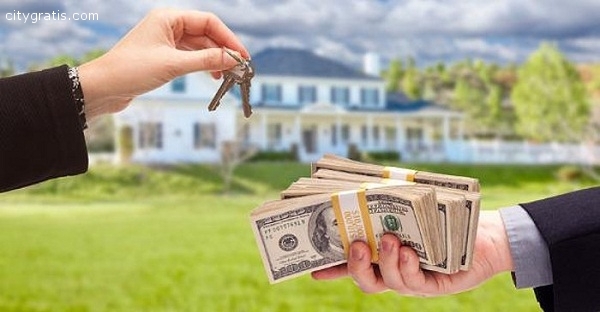 There are number of situations that lead people to the position of wanting to sell their home for cash. 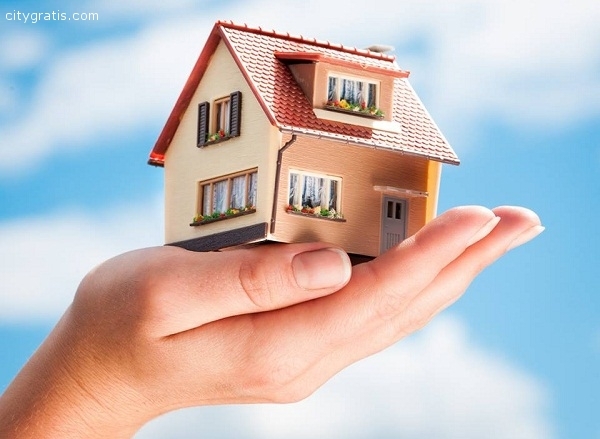 It can be far more attractive than working with a realtor and going through the long and tedious real estate process. 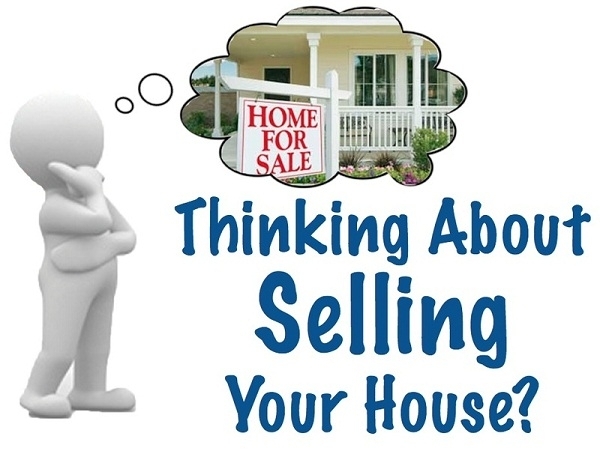 In fact, there are many upsides to selling your home for cash than downsides. This is why more people are choosing to sell their Philadelphia properties in this fast and convenient manner.